The Contrarian View Happens To Be Correct: No, Don’t Go Vote Just For The Sake Of Voting! The previous six statements have something in common. Can you guess what it is? Just like “Go Vote”, they are all imperative statements that are extremely incorrect. No, you shouldn’t do any of those things unless you believe you are competent to do them. Failure to heed what is normally considered common sense will result in the despair, dismemberment, and death of not only you, but others too. There are few things more obnoxious than feel-good, pat-yourself-on-the-back ads telling people to vote, regardless of whether they feel competent to vote or not. Competency doesn’t imply any particular economic status, nor any other demographic alignment. It means you believe you are making an informed, competent decision; that it makes sense for you to vote. Furthermore, just because you have the right to do something, it doesn’t mean that doing it is correct, intelligent, beneficial, or that you should do it. In the U.S., everyone has the right to either vote or not vote. Not voting has historically been a sign that the individual is content with the overall system. But even if the system were in desperate need of repair, sending in random people to do the repairs is hardly an improvement. I certainly wouldn’t call random people to come fix the plumbing in my house. Nor would I take out cheery ads that read “Go Fix The Plumbing In My House!”. We should take voting at least as seriously as the plumbing in our homes. If an election has twice the voter turnout, but the other half of the voters have absolutely no idea what they’re doing, then how has the system improved? I’ve voted exactly twice in my lifetime, and the last time I voted, I left all but five of the choices blank – intentionally. I’ve never once felt sheepish or unpatriotic for only voting when I believed it made sense for me to vote. In fully succinct terms, an incompetent action is worse than not acting. An incompetent vote is worse than a non-vote. In most cases, arguably much, much worse. 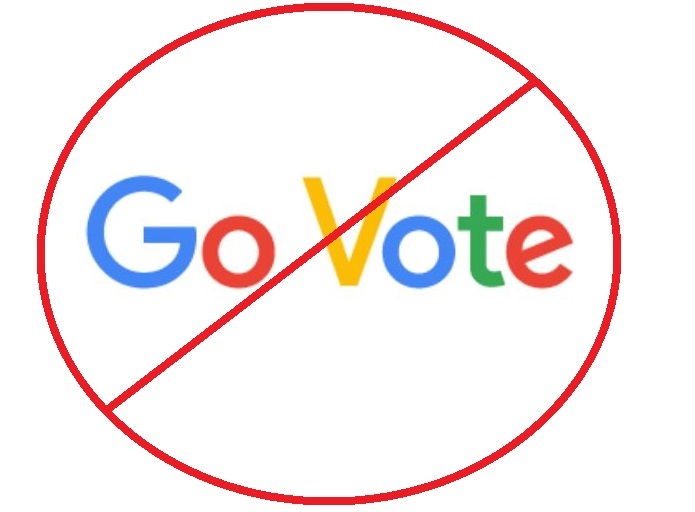 On the eve of another U.S. election, we see ads everywhere commanding people to go vote, regardless of whether they believe they are competent to vote in this particular election. I can respect ads telling people to vote for a particular candidate. I would certainly respect ads encouraging people to become competent to vote. 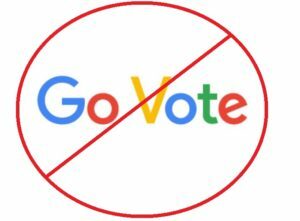 I will never respect ads telling people to vote just for the sake of voting, and neither should you. 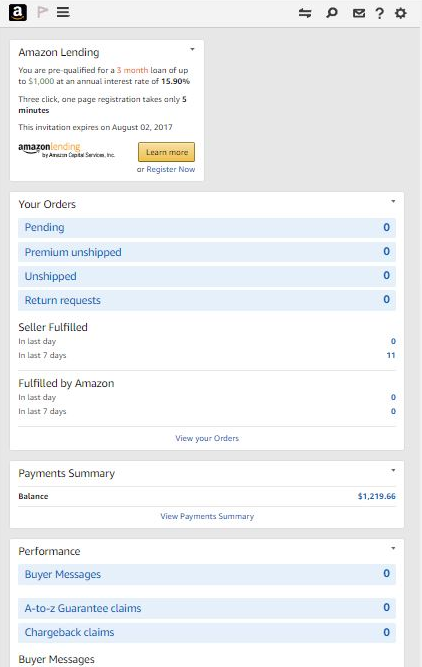 I just dealt with an order for a “set of 2 tires” from Walmart.com. They’re wheelbarrow-size tires that were supposed to replace tires on a cart that hauls stuff. Instead I received one tire. Mistake #1. 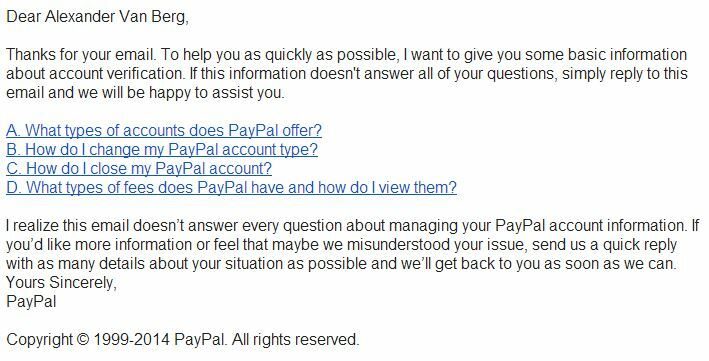 I contacted Walmart.com customer service, and they said I should accept a replacement order for the same product. Against my explicit admonition that this could quite probably lead to the same problem again, and that I would be further entangled in a Walmart problem that I didn’t want to deal with, they said “don’t worry”. Of course I now had two tires, but the first representative had told me that I would be charged again if I didn’t return the first order… I contacted Walmart.com customer service again, and after wasting time with the 1st-level representative, I asked to be transferred to the supervisor on shift. Believe it or not, this final conversation was the only thing in the whole affair that truly disgusted me. The supervisor said I would now need to re-package up their two incorrect orders, and then take their merchandise over to a UPS store to make a return. Otherwise, I’d be charged for two orders! Apparently because I should have mystically known that the product description was wrong, even though twice it said it was for a “set of 2 tires”, and there was nothing anywhere on the product page that seemed to contradict that, even to the point where the very first representative thought it was a shipping department problem. Here’s the thing that disgusted me. The supervisor was still acting like this was all business as usual! She was still in that business-as-usual mode. She acted like it was my distinct responsibility to clean up the mound of problems that had been saddled upon me, even against my own warnings and recommendations… When you commit one mistake against the customer, it’s certainly bad, but I suppose it could occasionally happen. But when you commit two mistakes in a row against a customer, in the same transaction, there is one and only one mode to be in: RED ALERT. Red flags and alarm sirens should be going off inside your head!! That’s not something I can teach anyone at Walmart.com. It’s not something that can be instilled into that customer service supervisor. It’s common sense that you either have or you don’t have. We’ve all heard that Walmart wants to compete with Amazon, and even dethrone Amazon. The only thing I could possibly tell Walmart is that there is no universe or reality in which that will over occur with employees and especially supervisors like that. 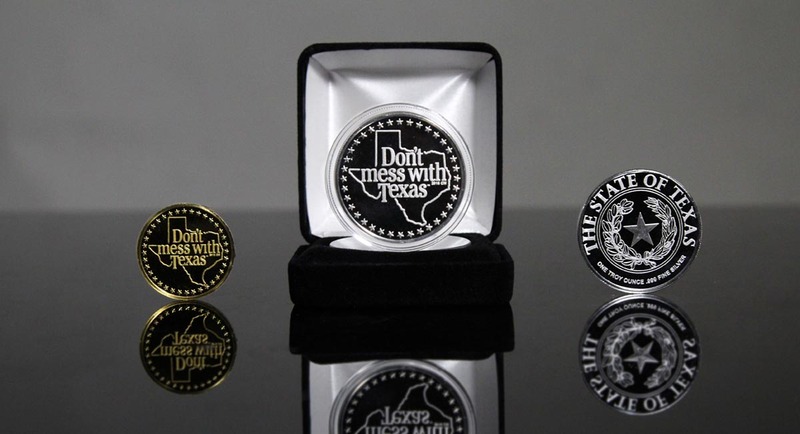 Anyone from Texas, or travelling through Texas, has surely seen the iconic “Don’t Mess With Texas” slogan, often times emblazoned on highway billboards as an admonition against littering. 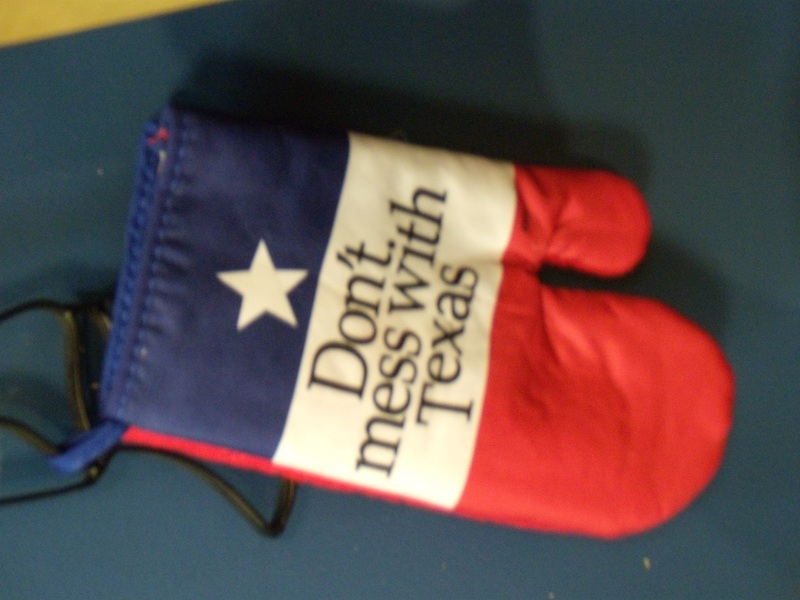 Once again, by all accounts, Texas is anti-garbage. Take a good look at the image below. What are these things? It looks like plastic, and maybe related to a badminton game? 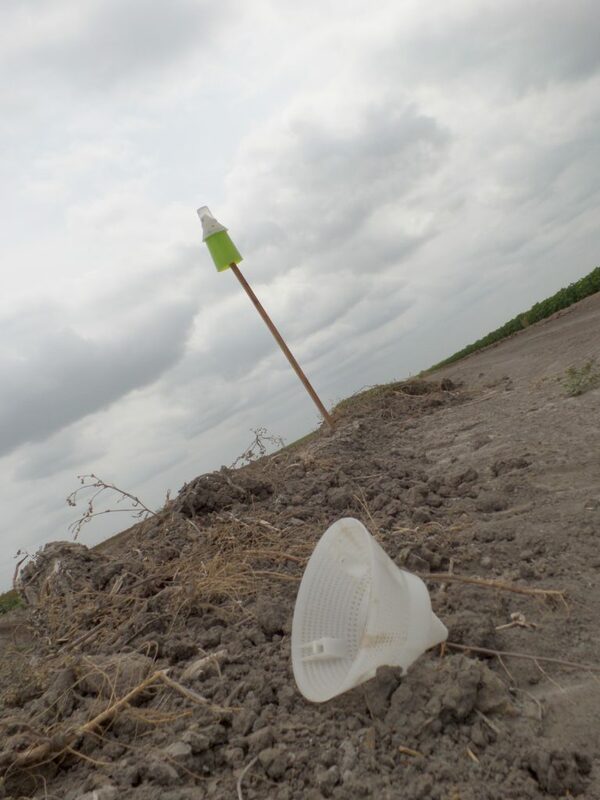 And acting as a minor pest in its own right, this collection of state employees will then leave these plastic, non-biodegradable trap pieces behind in the Texas landscape. 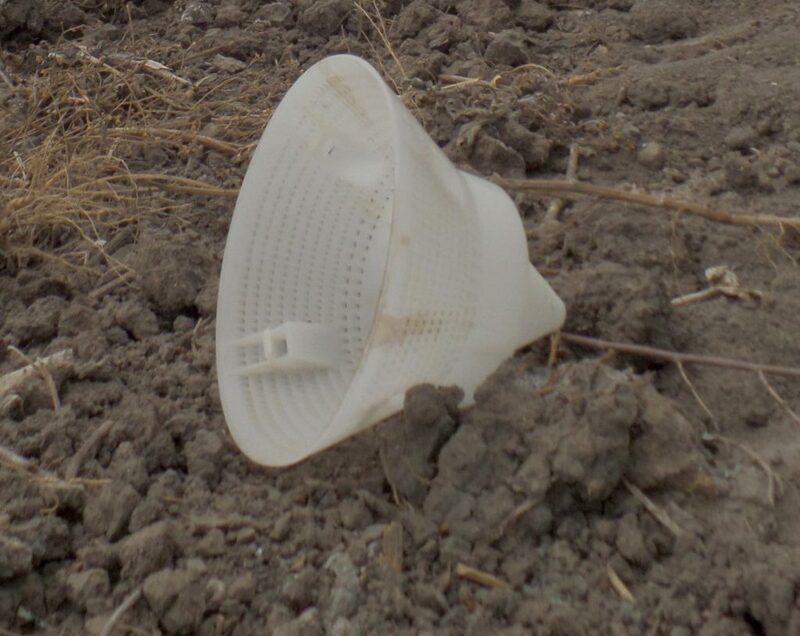 Whether the traps are busted or broken, or just not being used anymore, often times their life cycle ends with state employees leaving them as garbage on the ground. Garbage left behind – just a few feet from a working boll weevil trap. 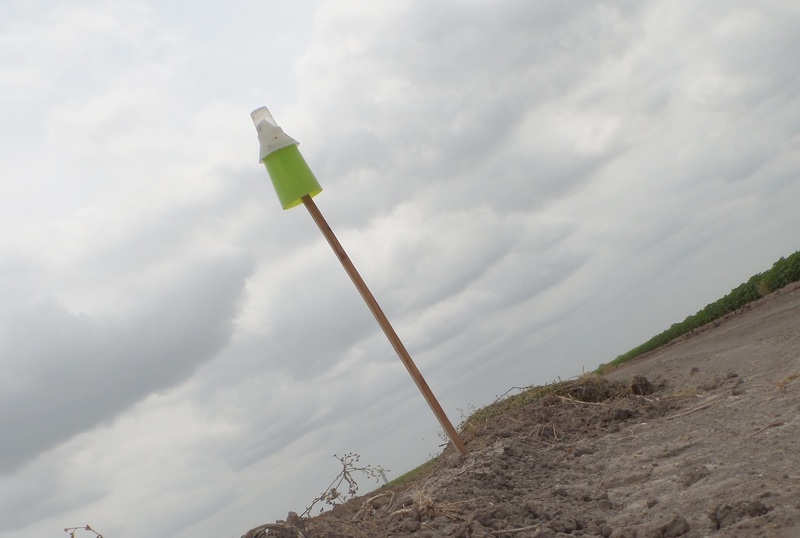 Last time I checked, broken, busted boll weevil traps weren’t a part of Texas’s state seal. Nor are they included in the official state song, or the state pledge of allegiance! And I’ve never seen a single Texas highway billboard singing the praises of a boll weevil holocaust. But they’re left behind – by state employees – as if this makes sense and they’re some kind of blessing for the Texas landscape. Nothing confuses me more than state employees caring less about the state than ordinary citizens, people working for the county caring less about the county than people not working for the county, and federal civil servants caring less about the country than people working in the private sector. 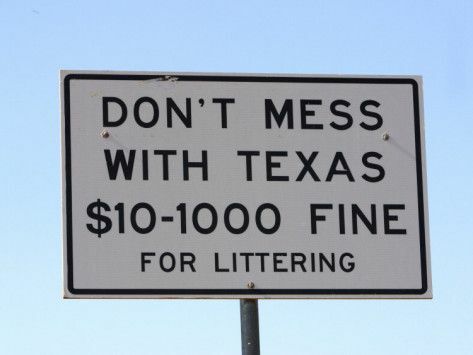 So, to recap, you have entomological employees working for The Lone Star State (AKA The “Don’t Mess With Texas” State), leaving behind their non-biodegradable garbage everywhere, for a job, that by all appearances, isn’t even close to being on par with the state-wide anti-garbage mission. In case anyone doubts your fervor.